The Association of American Physicians and Surgeons (AAPS) sent a letter today, signed by 1,125 doctors and patients, to the Senate Finance and House Ways and Means Committees encouraging expeditious approval of H.R. 365 and S. 1358. These bills would allow patients to spend their own Health Savings Account dollars on Direct Primary Care arrangements. The IRS currently prohibits this use. 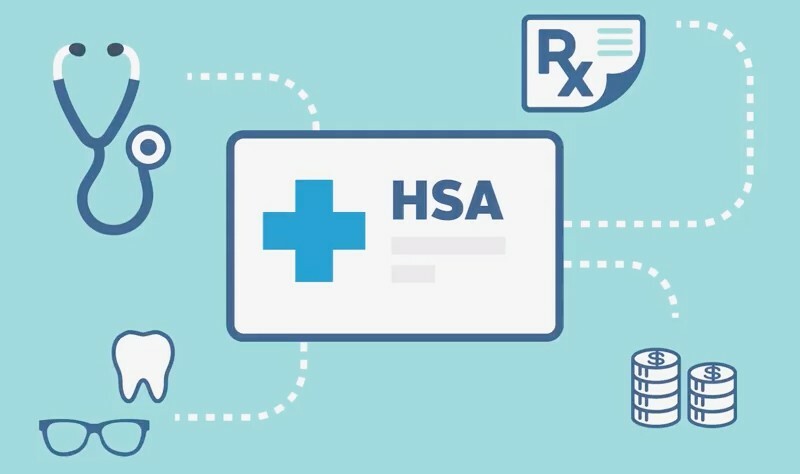 The whole purpose of HSAs was to expand patients’ freedom to choose how to spend their own money for medical care. More and more patients, including Medicare beneficiaries, are choosing DPC, which often includes primary-care services, basic diagnostic tests, and commonly used prescription drugs at a package price. They like the up-front, affordable price and the prompt access to a doctor they know and trust. 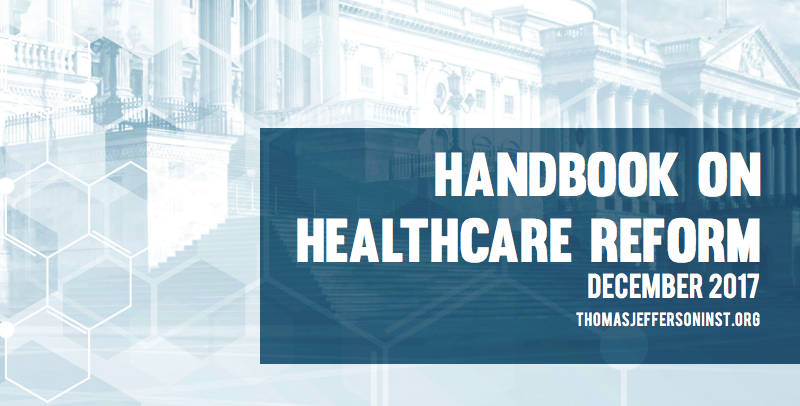 Yet the current IRS interpretation of Internal Revenue Code will not allow patients with HSAs to use their own HSA funds for DPC agreements nor permit them to make tax-deductible contributions to their HSA if they have a periodic DPC arrangement. DPC is lowering costs for both patients and taxpayers. Prescription drugs accounted for $110 billion in Medicare spending in 2015, 17% of all Medicare spending. With DPC dispensing, the cost of pharmaceuticals can be as much as 15 times lower than pharmacy prices. And $17 billion was spent on potentially avoidable hospital readmissions. DPC patients have fewer hospital admissions because of prompt, consistent, personalized care of chronic conditions, and fewer expensive emergency department visits because of 24-hour access to a physician who knows them. It is improper for the IRS to be picking winners and losers in medical financing and care arrangements. It is counterproductive for a tax collection entity to discourage arrangements that save federal dollars while improving medical care. DPC also addresses the shortage of primary-care physicians by retaining physicians who would otherwise leave primary care practice or the profession altogether owing to “burn-out” from inability to serve their patients well under other practice models. Please expedite consideration of S. 1358 / H.R. 365 and, if it cannot advance as a stand-alone measure, look for opportunities to include the language in other upcoming budget bills. The full letter and list of signers can be viewed at: http:aapsonline.org/dpchsa. AAPS is also welcoming supporters who haven’t yet signed to add their names. 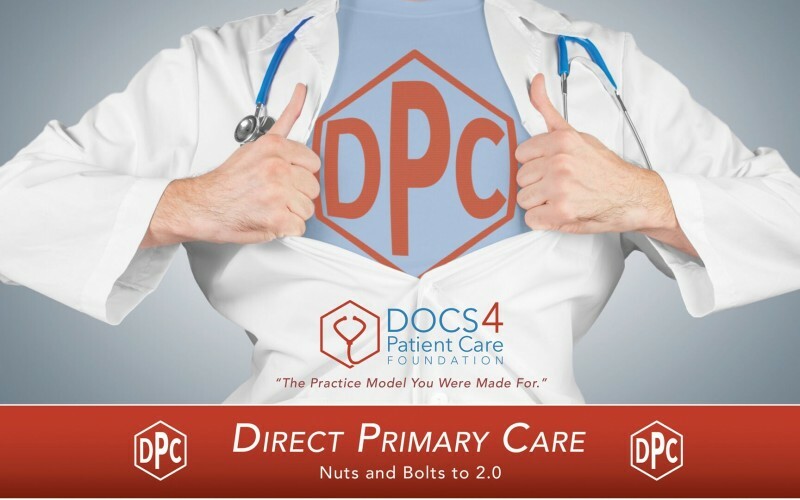 Two hurricanes did not stop DPC 2017 in Orlando as more than 275 attended our conference to birth and grow direct primary care practices across the country. 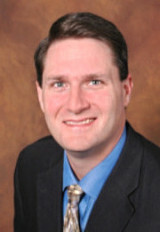 Host Hal Sherz, M.D. was a part of the program and will give an insiders debrief of the event that unfolded over three days at the Rosen Centre. Look for an exploration of new health care plans/opportunities in the final segments of the show. One of the best solutions to the doctor shortage is in resurrecting the practice model that built American medicine – the direct doctor – patient relationship. Dr. Lee Gross, President of the Docs 4 Patient Care Foundation, is one of the god-fathers of Direct Primary Care and fighting to popularize this practice model for the next generation of physicians. No insurance, no paperwork, no bureaucrats, just doctors treating patients at an up front, low cost. Host Michael Koriwchak will be discussing DPC with Dr. Gross and the upcoming direct primary care conference in Orlando this October.